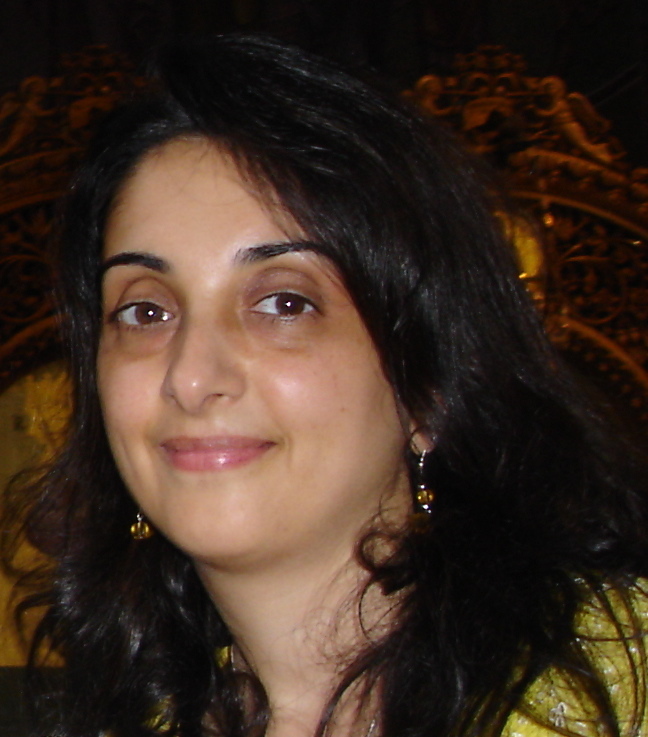 I met English author Maria Savva a couple of years ago. Since then I’ve read two of her books: Fusion, a collection of short stories, and The Dream, a novel. 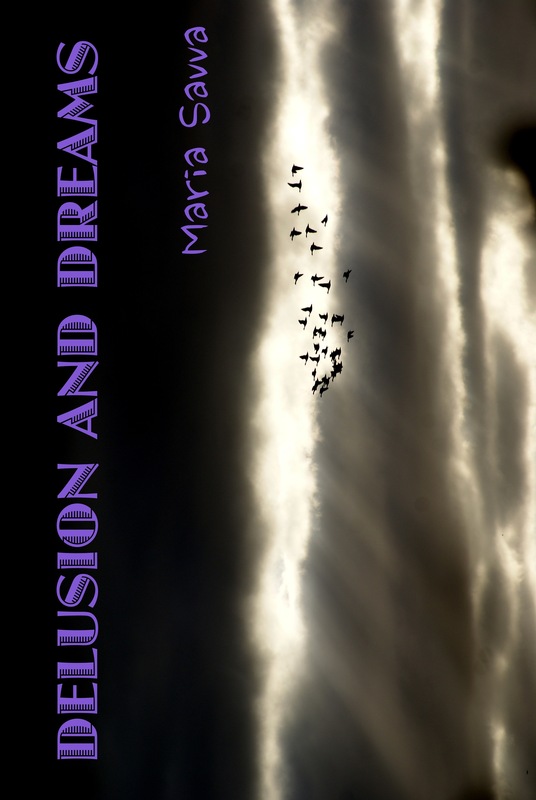 Maria’s new book, titled Delusion and Dreams, is a collection of twelve short stories. She decided to hijack my blog for a day in order to promote her new collection. Who am I to argue? So without any further ado, not that there’s been much ado thus far, some might say no ado at all (I don’t do ado well, or do I? ), here’s a wee excerpt from Happy New Year, one of the book’s tales. There was an echo in the room so that the “ley” at the end of “Bentley” resounded and joined with the reverberation of Jonathan’s cough, which followed almost immediately after the policeman asked the question. Jonathan’s cheeks coloured a deep red. Would they assume he was guilty now? ‘No,’ he said, almost too loudly, trying to make up for what could have been wrongly inferred from his cough. His answer repeated as an echo. Mocking him. This was the third time DC Briggs had asked him that particular question: Did you kill Mary Bentley? The answer remained the same. ‘But I didn’t kill her,’ said Jonathan, eyes wet with unshed tears. Would this detective continue to hound him until he broke down and confessed simply because he couldn’t breathe anymore under the weight of the persistent questioning? Was this a tried and tested torture method that had worked before on innocent men? He glanced at the police officer who sat next to DC Briggs. That man had not asked any questions, but took notes throughout the interrogation. How much longer would they keep him here? Looking down at his hands he saw they were pale, almost taking on the greyness of the cold stone walls, as if he were slowly disappearing, fading into the surroundings. It had been hours since they’d brought him in for questioning. 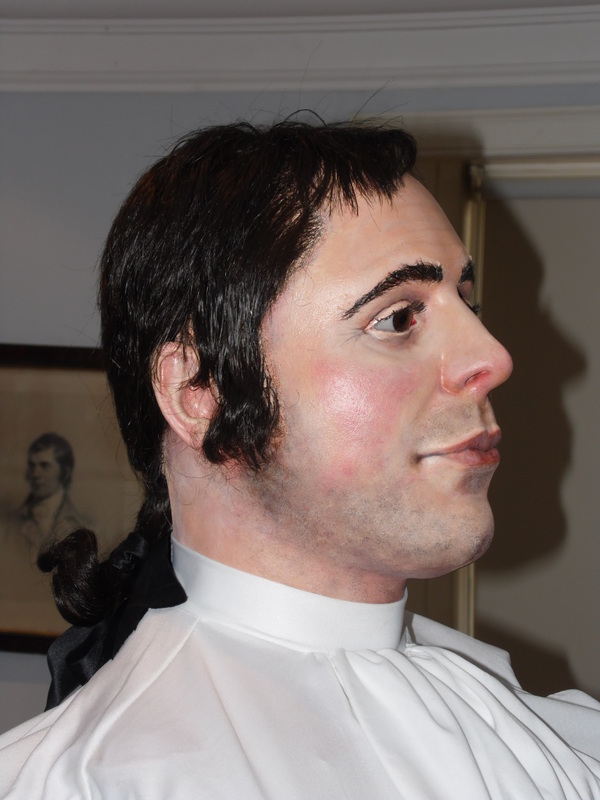 He dearly wished he had asked to have a solicitor present, but he hadn’t thought he would need one; thought there would only be a few questions. How much longer were they allowed to keep him here without charging him? Surely there must be a time limit. His throat felt dry and hunger pangs assailed him, yet with the ever-present nausea he felt sure he would vomit if any food passed his lips. He began to feel paranoid, lightheaded, and worried he would end up confessing because that was expected of him. As he faced the continual barrage of questions, he wondered if he might be losing his mind. The detective asked the same questions over and over, seemingly on a loop. Would this continue for ever? Perhaps he was stuck in a kind of time warp or a lucid dream. 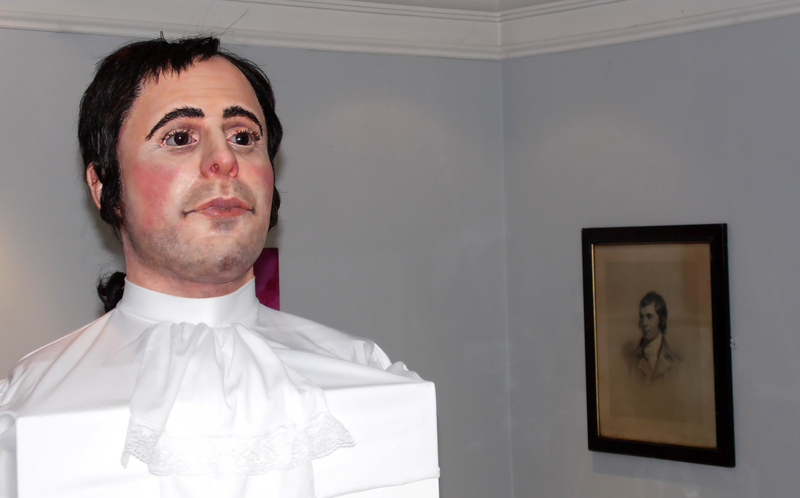 Jonathan became aware of a closed-in sensation, bordering on claustrophobia. The air felt almost unbreathable—devoid of oxygen. Inhaling deeply, he felt a panic like he could choke on his attempt to breathe. The strip lighting strained his eyes. He wanted to close them, but if he did, he feared he would drift away into a deep sleep; the sleep of the weary and dejected, one in which he would only face nightmares of a different kind. Blurb: Twelve stories of betrayal, greed, revenge, deception, dreams, and courage. We all struggle to find our way. What you see isn’t necessarily all there is. This collection takes you into the grey area, because the world is never just black and white. Life is all about perspective. One person’s delusion is another person’s dream. Includes five bonus stories.